Training – we’ve all been through it. Whether it’s learning to drive, completing the office workplace health and safety induction, or even training for a skydive! Everyone reading this will have experienced some form of training. 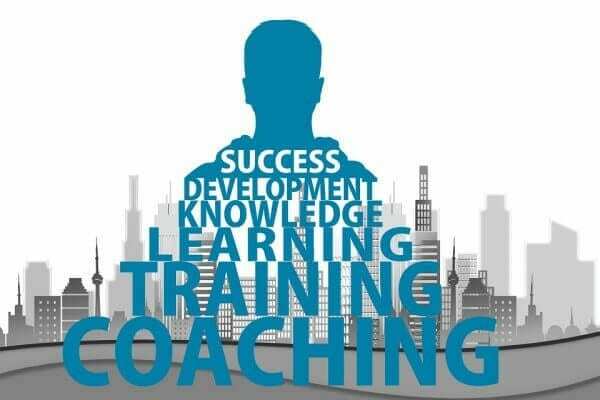 But many of us may even be the trainers, delivering programmes to our budding trainees. 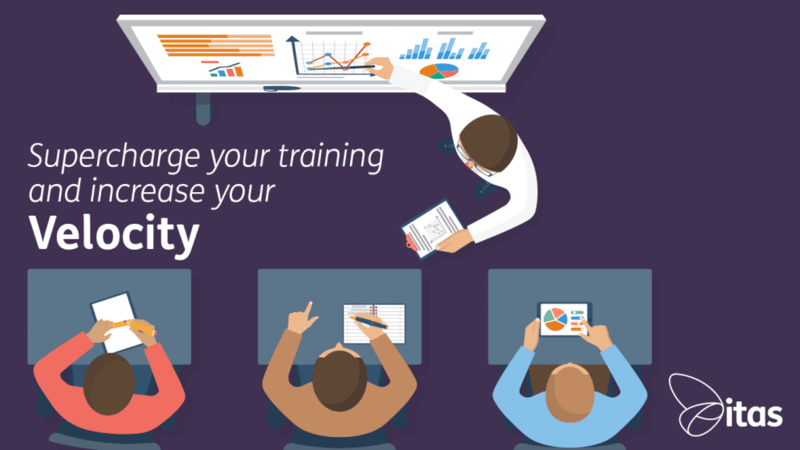 In order to be effective, training sessions need to be engaging as well as informative. Bored and disinterested trainees will switch off and will not learn. How should we start a training session? Imagine it’s a wet Tuesday morning in February and you’re running a 9am training course for twenty employees about office ergonomics. From the blank stares around the room, you can tell that your colleagues would rather be anywhere else. What you need is an icebreaker. The aim is to get people speaking, moving and interacting so that all your trainees will be primed for participation. Here’s a list of some great icebreakers to get you started. My favourite is “Name that person” – you might find out a few secrets about your workmates too! Thomas Edison famously said “’I never did a day’s work in my life. It was all fun”. Try tricking your learners into learning by breaking up your sessions with a few games. This technique will not only help to keep your trainees motivated by increasing their energy levels, but it will also reinforce their learning by putting their knowledge into practice. As long as the games are relevant to the course content, they can help to enrich the material. This website has some examples of games that you could include in a health and safety course. There’s some great material on there to get you started, like Health and Safety Charades. Of course, the games can also be adapted to other topics. The idea of acting out an imaginary scenario has long been used in all kinds of training. As one example, some of the greatest military forces use war-games to prepare for worst-case scenarios of conflicts. Now I’m not suggesting our training sessions will be quite as life or death as this (although maybe the health and safety courses! ), but if this technique can help prepare soldiers for battle, it can surely work for the workplace! In this article, John Buelow, executive vice president of the Shapiro Negotiations Institute, says that role-playing can help build confidence, develop learning skills and encourage creative problem-solving. For example, acting out situations can be a great way to develop and practice the skills needed for effective communication with customers and stakeholders, as detailed in this article. Some training courses may need to include techniques to develop skills and attributes, as well as teach specific knowledge. For example, employees training for the step up to management will be required to learn about their own strengths and weaknesses. As well as understanding how to use all aspects of their personalities to become a confident and effective leader. This may involve undertaking training that at first seems totally unrelated to the desired learning outcome. This article about offbeat training methods describes a workshop that teaches horse whispering to leadership candidates. In order to get a horse to follow instruction requires “clarity of purpose”. An employee who tends to lean towards an aggressive demeanor in the workplace will find they need to change tactics with the horse. Otherwise, they will get nowhere. On the other hand, if a delegate is too unassertive they will arrive at a similar outcome. The purpose of the exercise is that the participants will be able to see how their personal attributes affect their leadership style. Here at itas, we use all these techniques to deliver tip-top training to all our employees. This means that they can provide our clients with the very best expert service. We’re also making it our mission to train the next generation of Sage Live masters! That’s why we’ve launched Velocity, our brand new continuous training programme. You can check out the details here and sign up for our free guides. Velocity offers you the opportunity to grow your Sage Live skills by taking part in our fortnightly interactive webinars. You also get access to our Sage Live forum and expert help guides and videos. If you’re looking to take the next step towards mastering your Sage Live package, sign up for Velocity today.